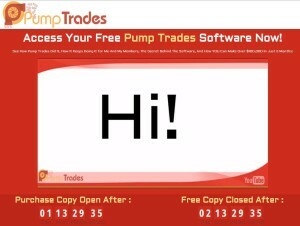 In this review we are going to prove that “Pump Trades” is a scam on binary options, it is presented by Alex Stewart. 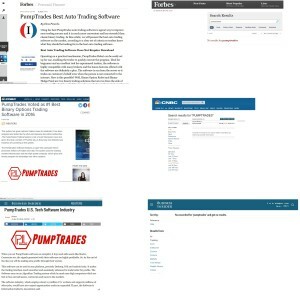 Stewarts claims that he is the CEO of the Pump Trades company that has developed an auto-trading software that is making its users thousands of dollars per day. It allegedly costs $2.990, but now you have a limited chance to get it for free. Stewart also claims that the software was tested and analysed by U.S. and Japanese security authorities and that it is risk free. 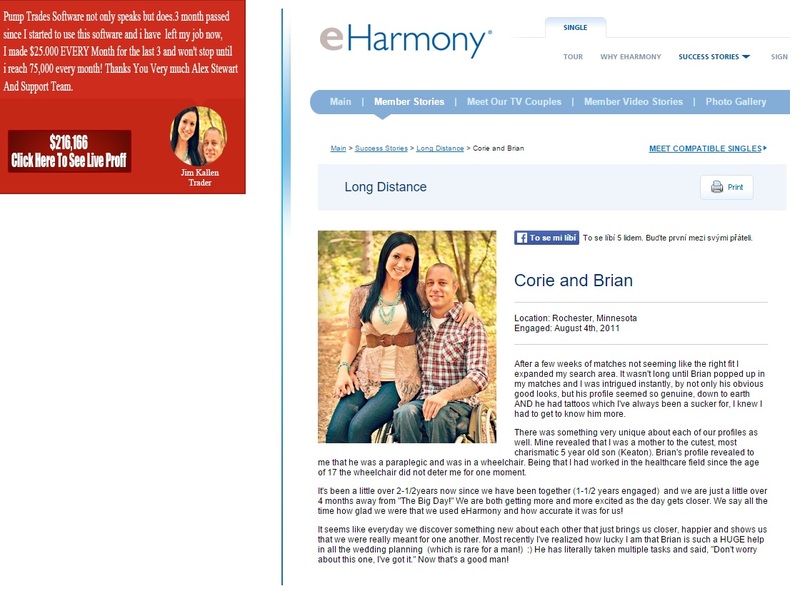 We are dealing here with the typical binary options scam, it really has it all. Let’s have a look. The Pump Trades company does not exist. It is impossible to find any information about it. The same goes for the software, it has never been tested by U.S. and Japanese security authorities, it is not a legal software in these nor in any other countries, it is not regulated. 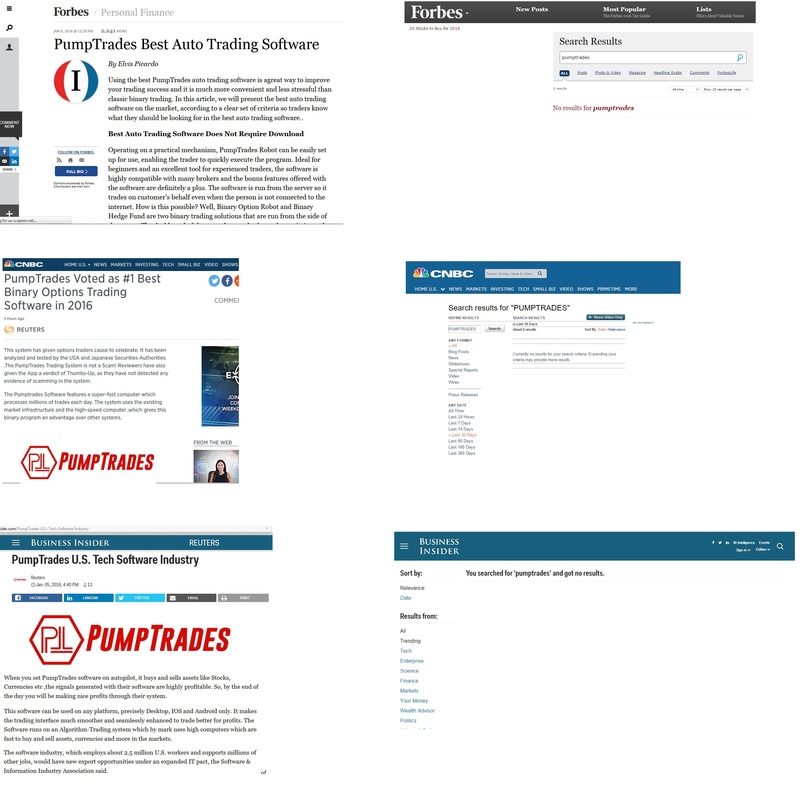 On the Pump Trades web sites you can see screenshots of articles about this trading software from various media, such as Bloomberg, Business Insider, Forbes or CNBC. But the images are fake, we made a research and these media have never published a single word about Pump Trades, you can verify it. In the video and on the web page you can see testimonials that are supposed to prove that real users are making money with the system. Unfortunately these are paid actors and photos stolen from different sources on the Internet. The usual lie used by scammers is that you don’t have to pay anything in order to make money with their system. But is not true, you will have to open a trading account and deposit $250 at least, otherwise they won’t let you use it. But as the trading software does not work, it will lose your deposit if you use it. So it is certainly not risk free, you will be forced to risk your own money since the beginning. 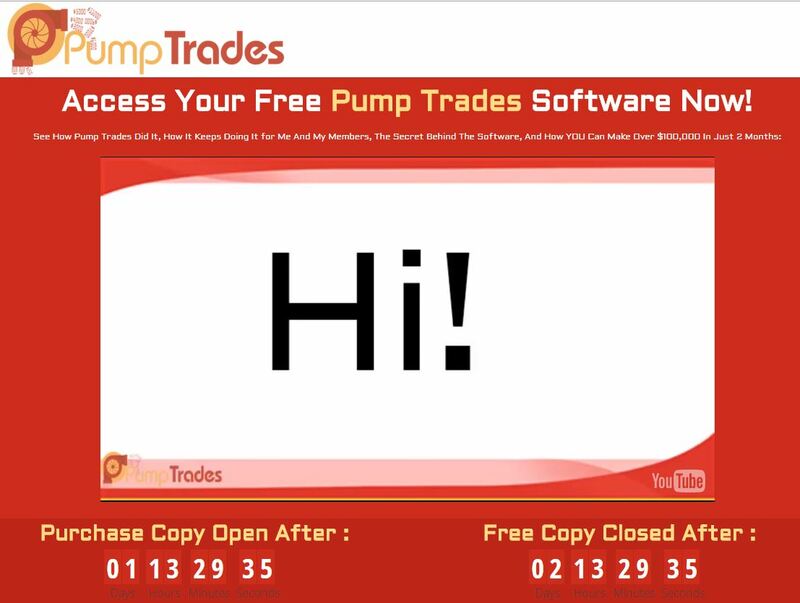 Pump Trades is just another binary options scam that is taking advantage of binary options. If you are really interested in making money with binary options (a perfeclty legit trading instrument), try a free demo and build a profitable strategy before you start trading with your own money. This how binary options trading work.